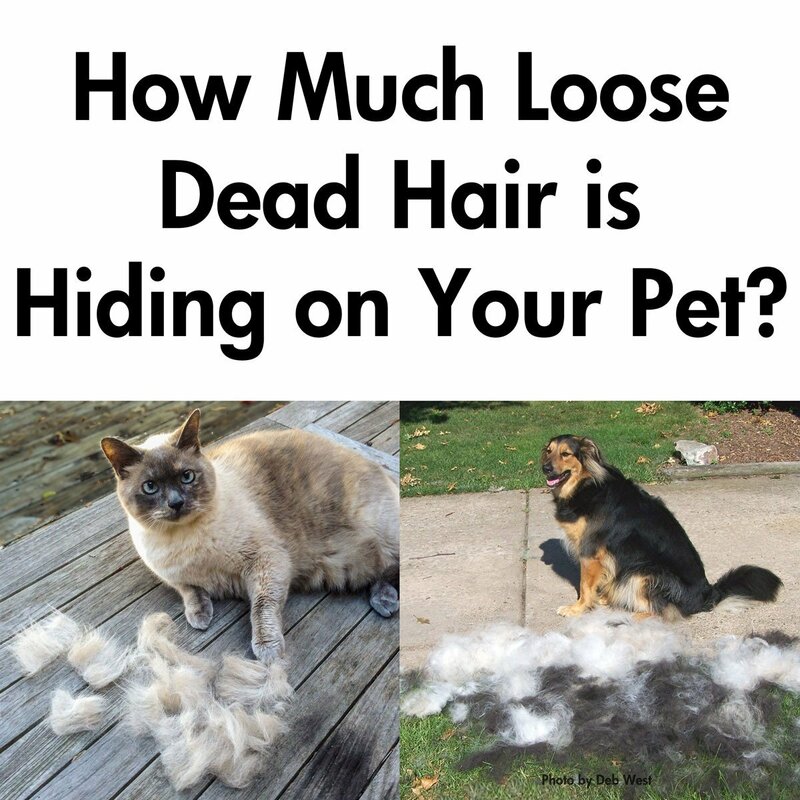 We have lots of deshedding tools for our pets. This is the first one I have seen with a Pivot head which seems like is more gentle on the pets then the regular rigid handles. The best part is that this has a 5 year guarantee. So if that pivot breaks it will be replaced. Sounds good to me. Oh and my cats have all been loved by this little tool, right now my daughter is working on our Saint Bernard. Pretty soon her winter coat will be coming in but we still like to keep on her fur so that it doesn't get out of hand. 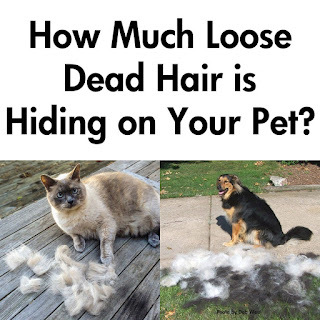 You can find barkOutfitters Deshedding tool on Amazon. What barkOutfitters has to say about their product. 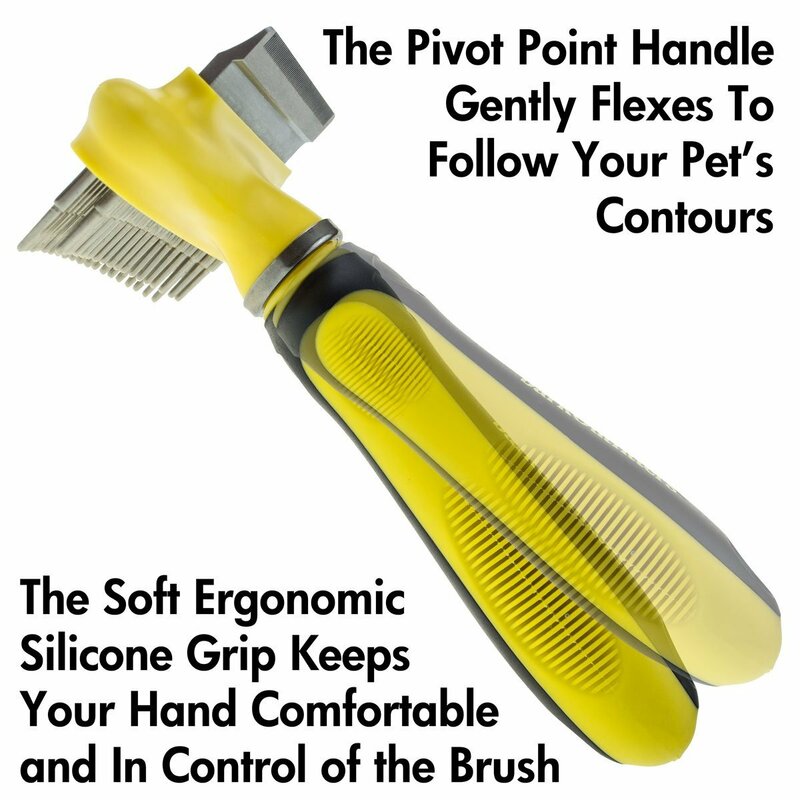 ★ DESIGNED FOR COMFORT - The soft, unbreakable and ergonomic designed grip prevents hand and wrist strain no matter how long you brush your pet. 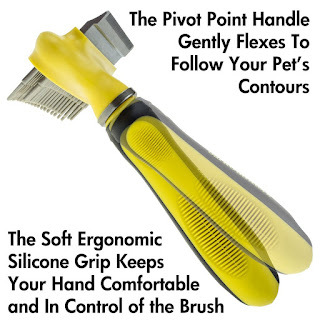 The Pivot Point handle gently flexes to follow your pet's contours. 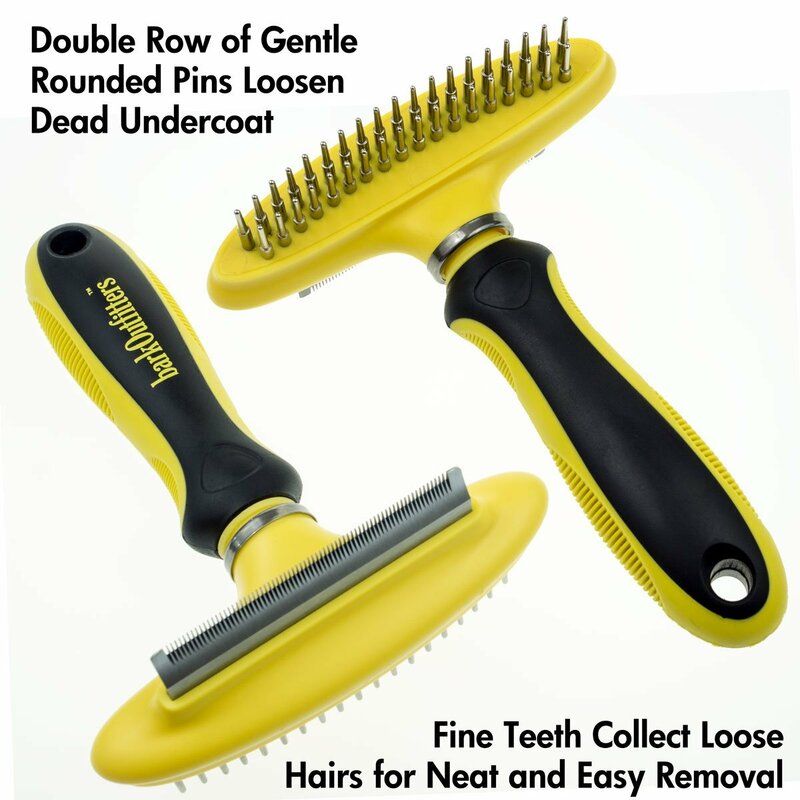 Disclosure: MarksvilleandMe received one or more of the products mentioned above as part of a promotion with Tomoson and Bark Outfitters. Regardless, MarksvilleandMe only recommends products or services we use personally and believe will be good for our readers. Some of the links in the article may be “affiliate links.” This means if you click on the link and purchase the item, I will receive compensation. If you would like MarksvilleandMe to review a product or service please contact us at marksvilleandme@gmail.com.